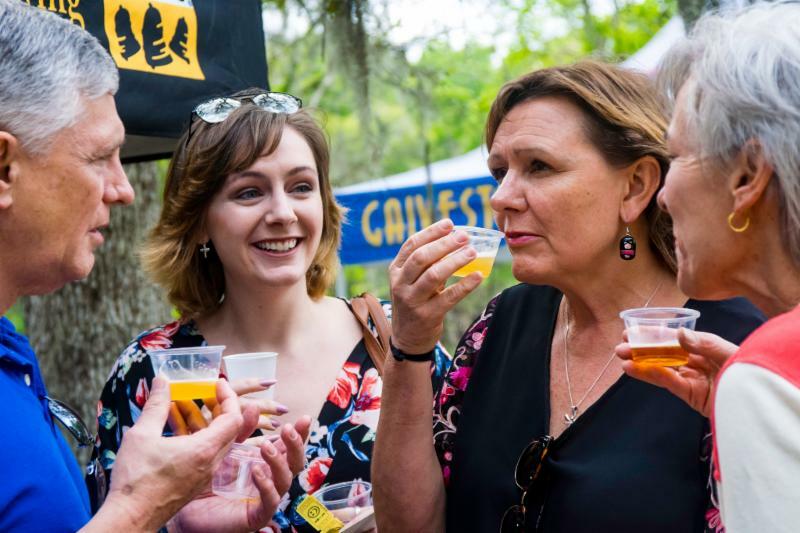 Brew on the Bayou A Huge Success! We had a great Brew event, and thank you for making it such a fun evening! 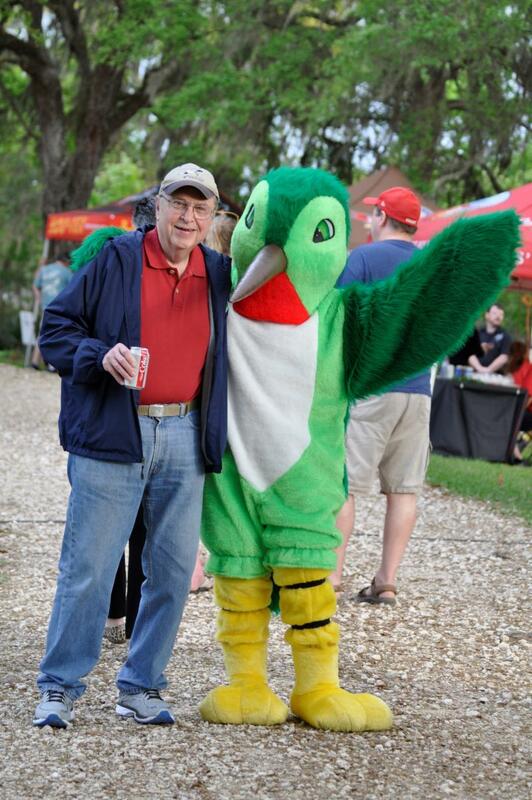 This year’s event drew double the number of folks enjoying a perfect evening along the bayou! If you missed it, I hope you can make it out next spring. 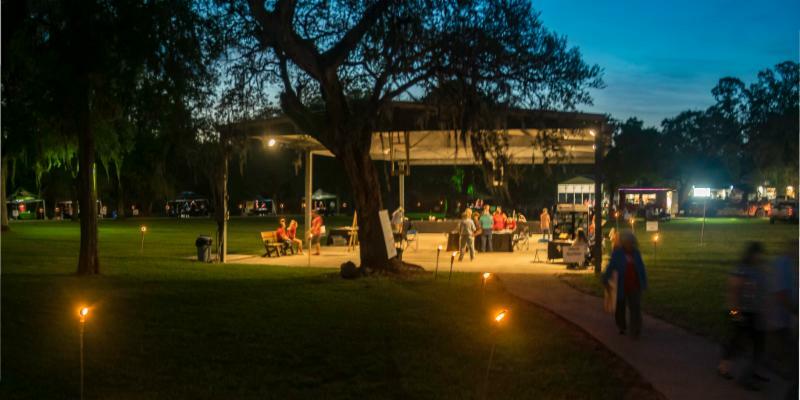 We want to thank all of you that came out and enjoyed the brew and wine, the live music, the wonderful pontoon boat rides, food trucks, delicious hand-made desserts, the EarthQuest Raptor Show, and supported GCBO with your auction bids. Thank you! We could not have accomplished this event without our many awesome volunteers! Your planning, hard work, and support made this evening even much better than last year. Truly appreciate everything. 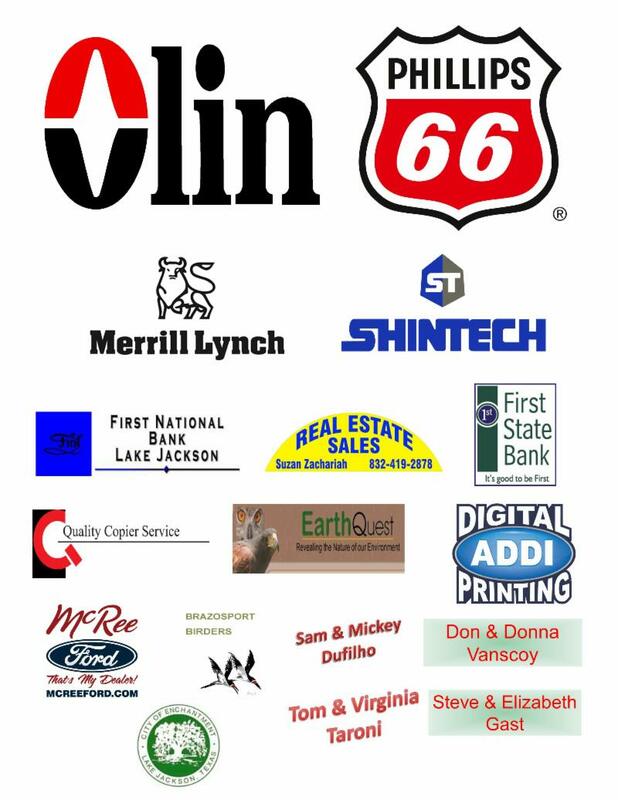 And our sponsors made the event bigger and better. Thank you! 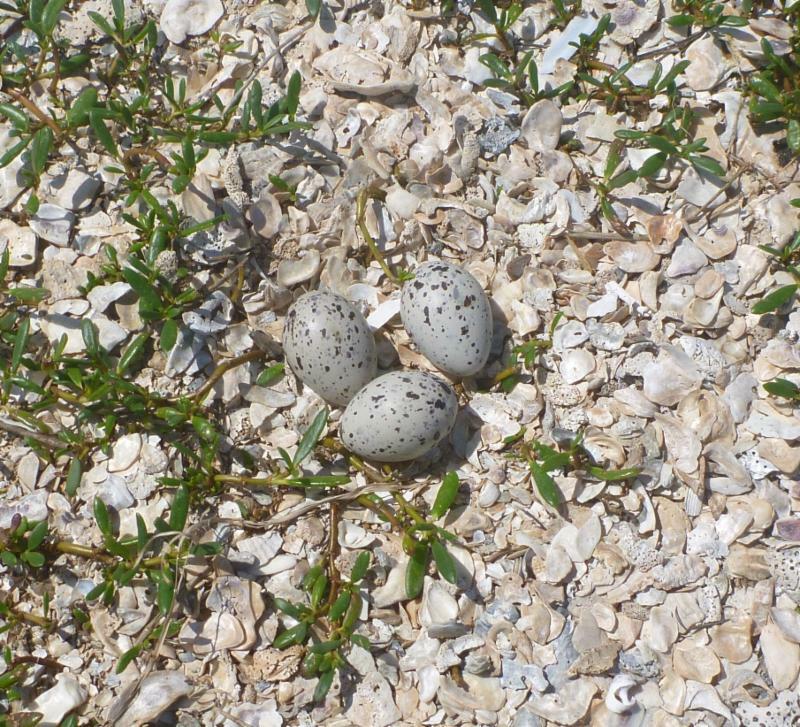 The oystercatchers season is in full swing. 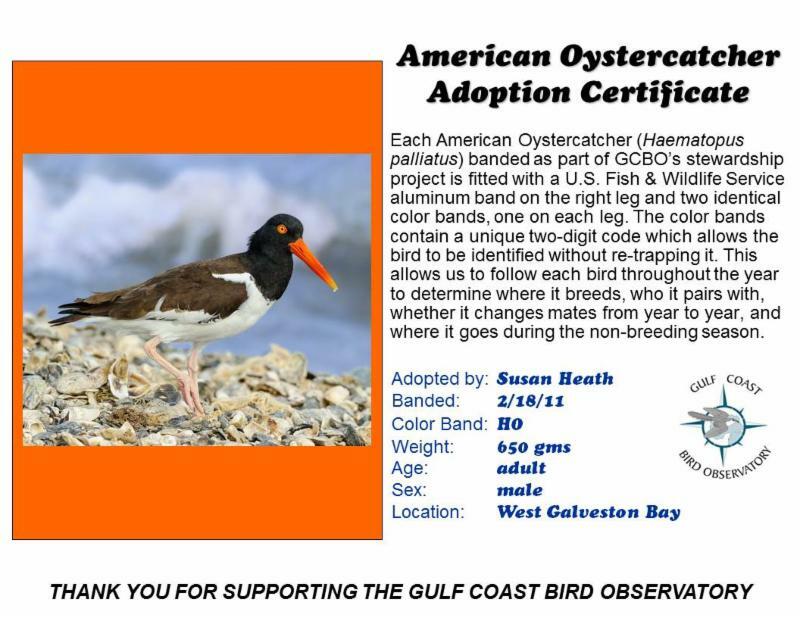 You can adopt a pair of oystercatchers for a $100 donation and you will receive a certificate for each member of the pair with their banding data. Additionally, Sue will update you monthly on your pair's progress throughout the nesting season and you will receive photos of nests and chicks. You can adopt your pair here: adopt a pair of birds or call and talk to Tricia or Sue. Thanks everyone for your continued support of this important project! You can keep up the field season by reading the oystercatcher diaries. 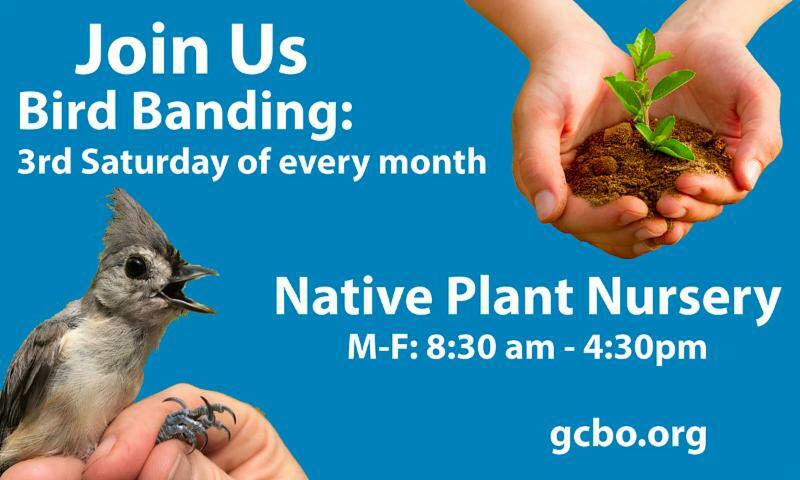 Come birding with GCBO, and our Executive Director, Martin Hagne! Since we started offering birding trips last year they've been completely booked! Everyone is having a great time birding, exploring, enjoying some extraordinary scenery, dining on local cuisine, and just having a fun time! We always hook up with at least one local guide for the best experience. Now Martin has laid out some wonderful destinations for 2020! Final plans are not all in place, but please keep your eyes open for more details on these and other upcoming trips. If you want to be placed on a list for more info as soon as it is out, send Martin an email. We will repeat this popular trip! 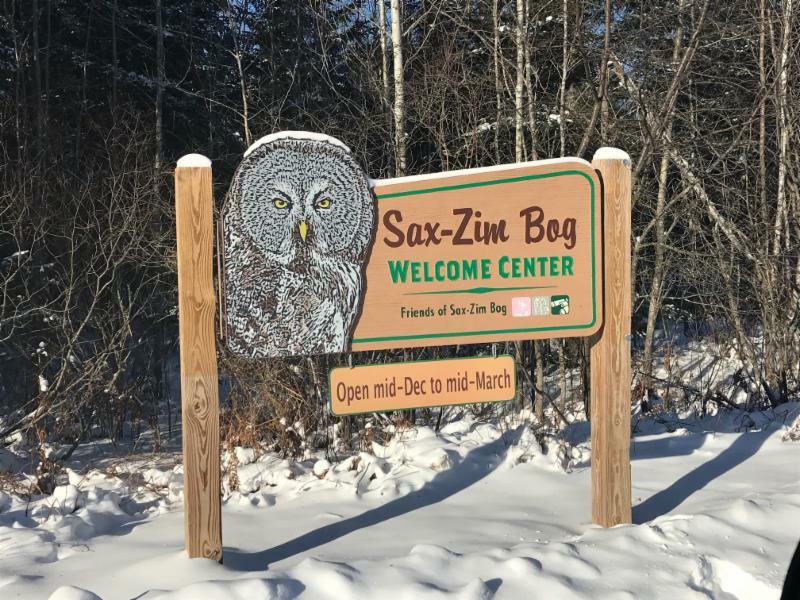 We had a great time exploring the snow-covered Sax Zim Bog and northern forests of the Duluth area this year, with breathtaking views of Great Gray Owl, Snowy Owl, Northern Hawk-Owl, Bohemian Waxwing, Sharp-tailed Grouse, Boreal Chickadee, Evening Grosbeak, and all the other boreal species one expects to see! Dates and Costs TBA. Southeast Arizona is legendary in the birding world as one of the must visit places for some very special birds and scenery! Elegant Trogons, Montezuma Quail, Arizona Woodpecker. Red-faced Warbler, Abert’s Towhee, Bridled Titmouse, Buff-breasted Flycatcher, Gilded Flicker, a dozen or more hummingbirds, not to mention the night birds! Just a very small sampling of the diverse birdlife living in the desert and mountainous canyons. Bird such famous sites as the Chiricahua Mountains, Patagonia, and Madera Canyon. Dates and Costs TBA. 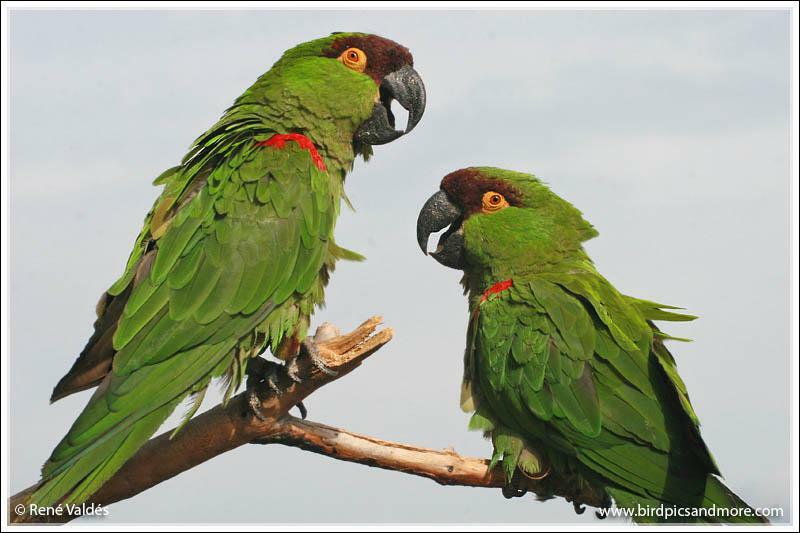 The GCBO has been working with partners in Cuba since 2005 on various avian research projects such as a hawk watch and a migratory bird banding station. With these relationships, travel with GCBO staff and our Cuban ornithological partners to visits research sites, and bird the fabulous Cuban avian diversity. 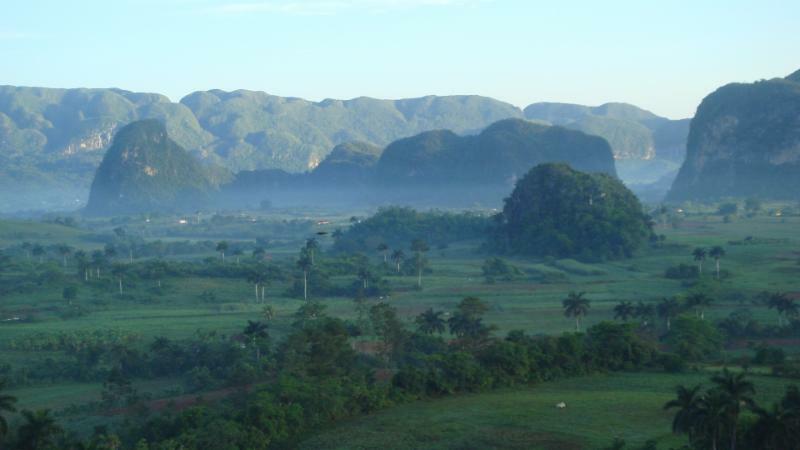 Experience the rich Cuban culture, along with the local birds. We hope to offer this fabulous birding and cultural trip again in 2020. Look for dates and more info soon! Sadly on March 29, we said goodbye to Joel and Janet Mondlak our RV volunteers for February and March. Joel was an ace keeping the grounds in shape and Janet was key to making Brew on the Bayou a success. We will miss them greatly! ﻿Spring Fling starts on April 6th at Quintana Sanctuaries, from 9 am - 4 pm daily and runs until May 5th. 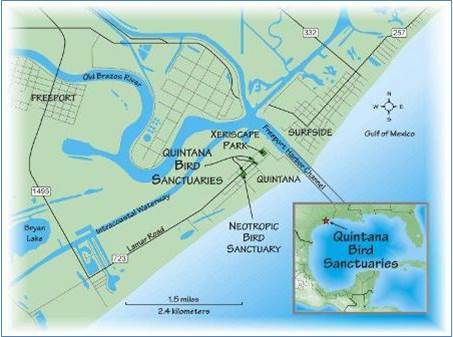 Quintana is the place to go to see thousands of migratory songbirds as they arrive at stopover habitat along the coast and this year we have a new bigger and better tower! You can learn more about Spring Fling here . 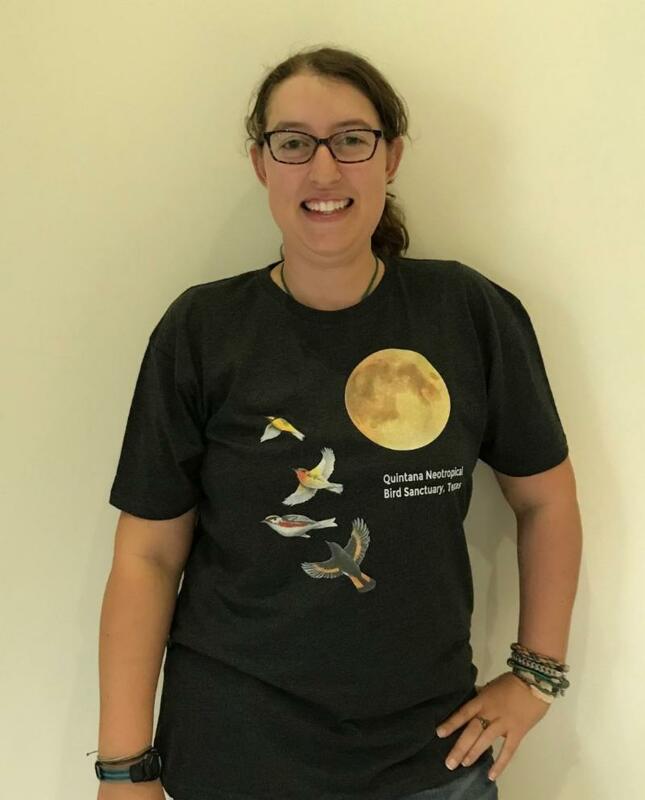 This year we have a new t-shirt with artwork by Dennis Shepler depicting a warbler lift off during a full moon. Get yours at Quintana for $20 and support GCBO conservation programs! Please bring and donate bird seed and oranges for the birds at Quintana! 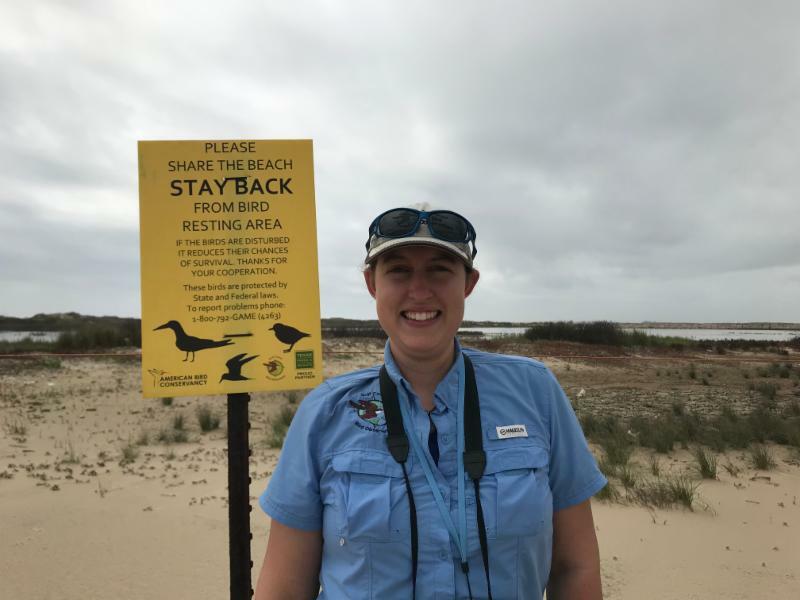 Taylor Bennett has joined us to head up our Non-breeding Shorebird and Breach Nesting Birds projects.Taylor grew up in Virginia Beach, Virginia but moved to Humble, Texas in 2015. She has a Bachelor of Science in Biology (focus on Marine Biology) from Old Dominion University. She is very passionate about all biology especially wildlife. For the past six years, she interned for various organizations mostly through the Student Conservation Association. She worked with the National Park Service, U.S. Fish and Wildlife Service, and non-profit organizations such as Audubon Texas. Welcome Taylor! Jennifer Horton has joined us taking on the Outreach and Education Managers position. 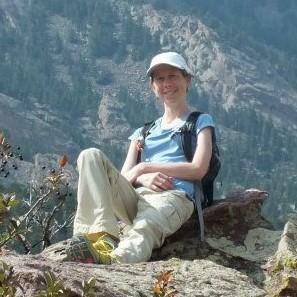 Jennifer has enjoyed spending time in nature for as long as she can remember. This love for the outdoors led her to major in environmental studies in college, after which she worked for more than ten years as a freelance writer specializing in topics related to sustainability and the outdoors before deciding to pursue a masters degree in Parks, Recreation and Tourism management. She has been involved with environmental education in a number of capacities throughout her life, most memorably as a park interpreter leading school programs at a state park. 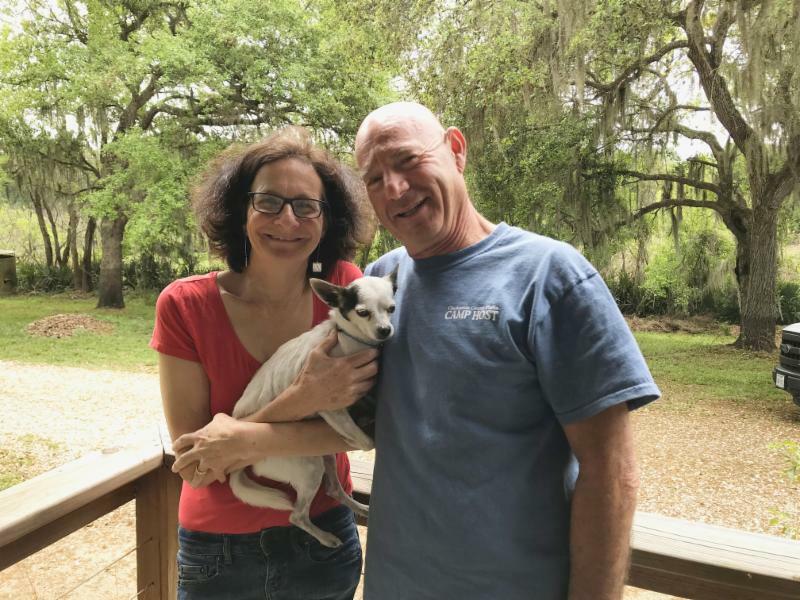 She's especially passionate about helping people connect with the healing power of nature, and as a new resident of Texas by way of Georgia and South Carolina, is excited for the opportunity to add some new birds to her life list. In addition to birding and spending time outside, she enjoys reading, writing poetry, snuggling with her cat, and biking. Welcome Jennifer! On Friday, October 11, 2019 at 7:30pm, join us to hear Bill Clark speak on the raptors of the Rio Grande Valley. Many species of Neotropical raptor just reach the U.S. in south Texas. 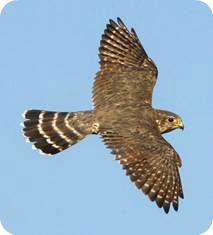 Additionally there are passages in the Rio Grande Valley of large number of migrating raptors, both in spring and fall, many of which also winter there. 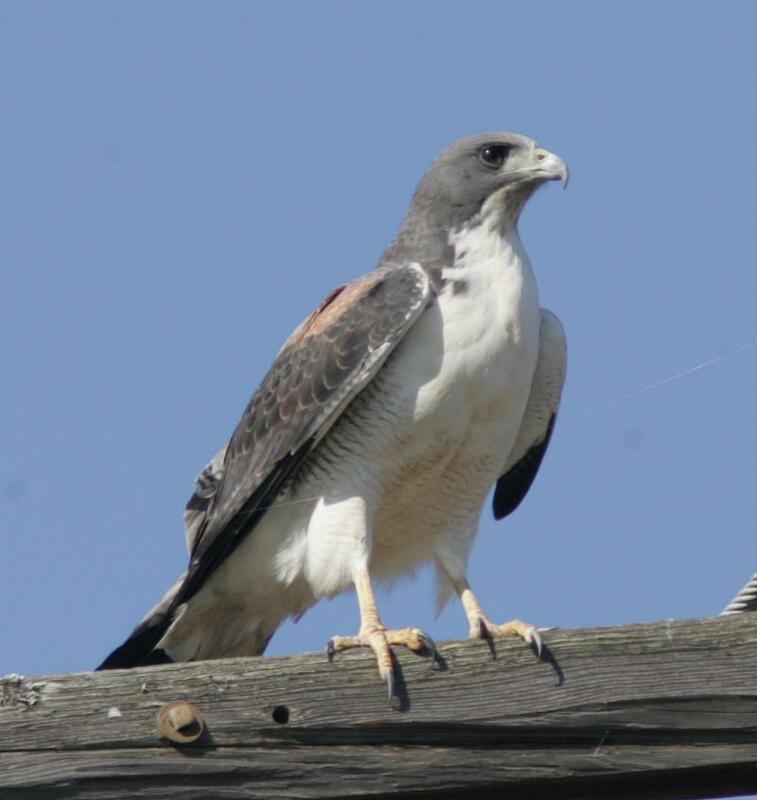 In this illustrated talk, Bill will discuss these raptors, with extensive coverage of Aplomado Flacon, Gray Hawk, White-tailed Hawk, Harris's Hawk, and Hook-billed Kite. He will show photos of many raptors in hand and will discuss their vocalizations and aspects of their biology. 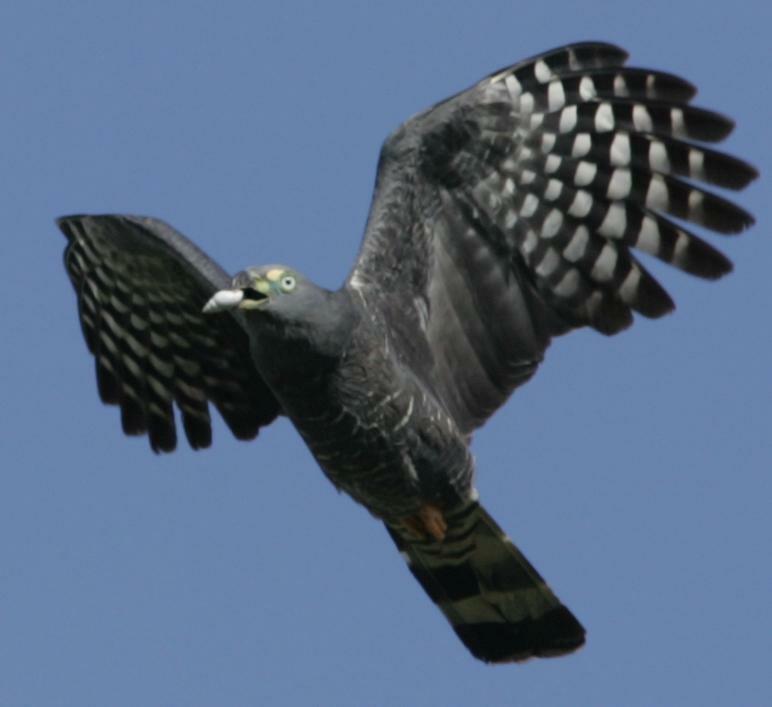 He will also include a discussion of four Mexican raptors that have occurred as vagrants. We will have Bill's books on hand so you can purchase a copy and get them signed. A $5 donation is suggested for attending the event. 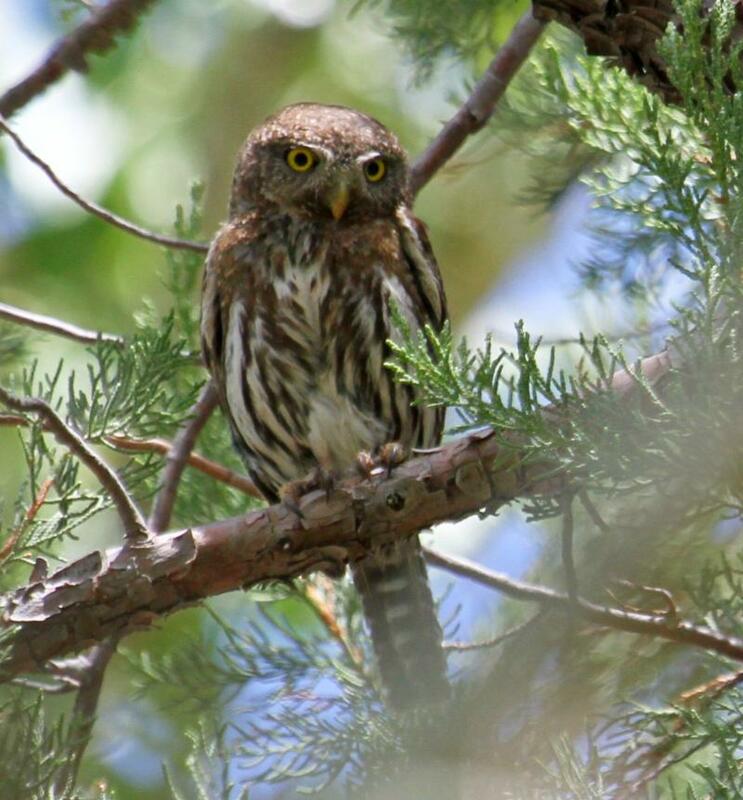 On Saturday, October 12th, Bill Clark will present a Raptor Identification Workshop at GCBO! He will present a series of lectures on how to identify raptors in flight. On Sunday, October 13th, participants will spend the day at the Smith Point Hawk Watch putting everything they have learned to use in the field. In addition, Robert and Kay Lookingbill will catch live raptors to show participants at Smith Point. What a great deal! The cost is $150/participant. Call Tricia today to sign up at 979-480-0999. Join Us for April Bird Banding! Bird banding returns on April 20th from 8 am - noon. Come see birds in the hand and learn about the science of bird banding. The earlier you arrive the more birds you'll see. And while you're here, why not check out our native plant nursery or wander our trails too? Perfect nature outing for the family! You can help support GCBO's mission in several important ways! Save a Tree and some $! We are trying to go as paperless as we can to save some trees and quite a bit on printing and mailing costs. We would love if you would let us email you instead of snail mailing a hard copy of any correspondence, including your future copies of the Gulf Crossings. Please email or call Tricia to say: “ Hey, GCBO, please start emailing me things! Here is my email…” Thanks! DONATE NOW on our website to support our conservation programs. BECOME A MEMBER and receive our twice a year newsletter and a 10% discount in our nature store. Make an in-kind donation to support our sanctuary needs. We feed year-round here at GCBO, and during migration at Quintana. We stock our GCBO feeders to help augment natural foods, and this also helps our monthly banding research project. We can use your used 1 gallon nursery plant pots for the Growery. We go through a lot of 1 gallon pots when potting up new plants. Let’s recycle them here. We’ll take one or a hundred! The birds are hungry when they arrive after flying over the Gulf! Help us help them by donating Black Oil Sunflower seed and oranges for Quintana. Now when you shop at Kroger, you can support GCBO! 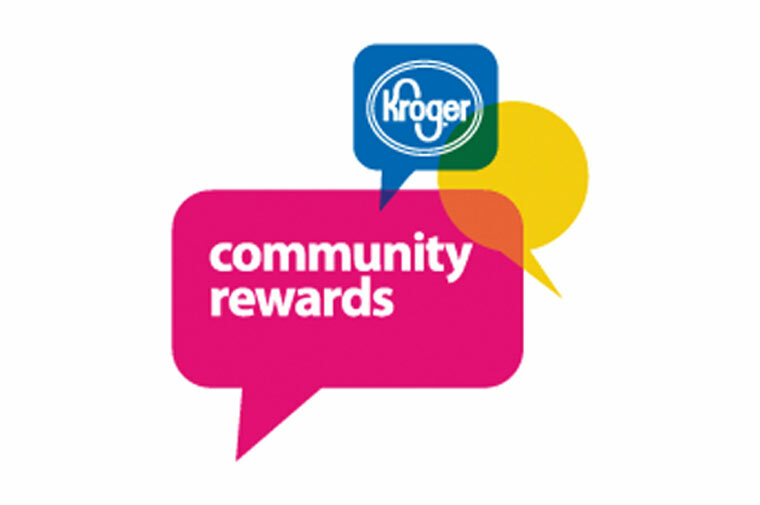 GCBO is a registered charity through Kroger's Community Rewards Program. This means that you can register your Kroger Plus Card online and select GCBO as the organization of your choice. Every time you use your Kroger Plus Card, Kroger will donate a portion back to GCBO! 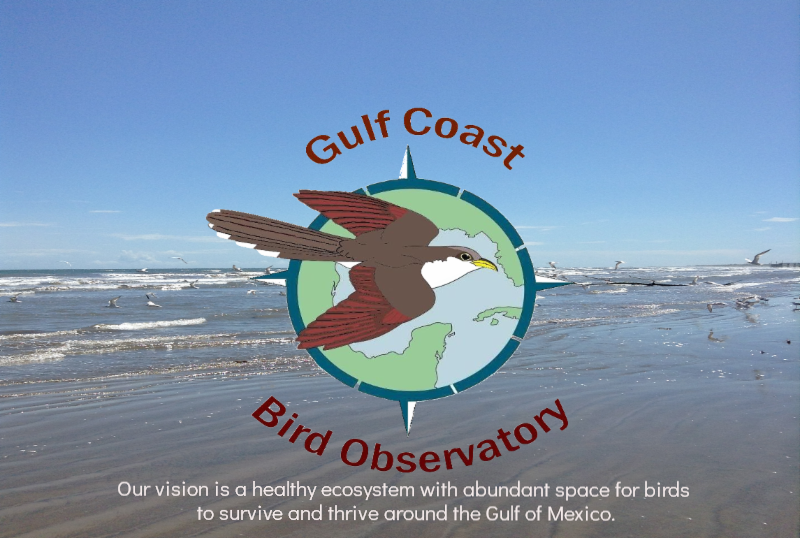 This is an easy way to support GCBO while you shop - your donations help us continue to protect birds and birding habitat around the Gulf Coast and beyond. To register your Plus Card, click here . Our charity number is #DN782. Support GCBO When You Shop on Amazon! Do you shop on Amazon? Did you know you can do that same shopping on Amazon Smile and support GCBO with every purchase? 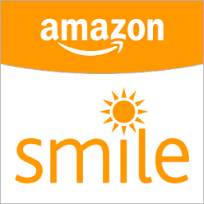 Just go to the Amazon Smile website and select GCBO as your charity of choice and then shop, shop, shop! GCBO will receive a donation for every purchase you make. All photographs are courtesy of GCBO staff unless otherwise noted.